This is a never-seen-before blend of the finest materials the mind could possibly conceive. A product of the excruciating hardwork of our R&D department. 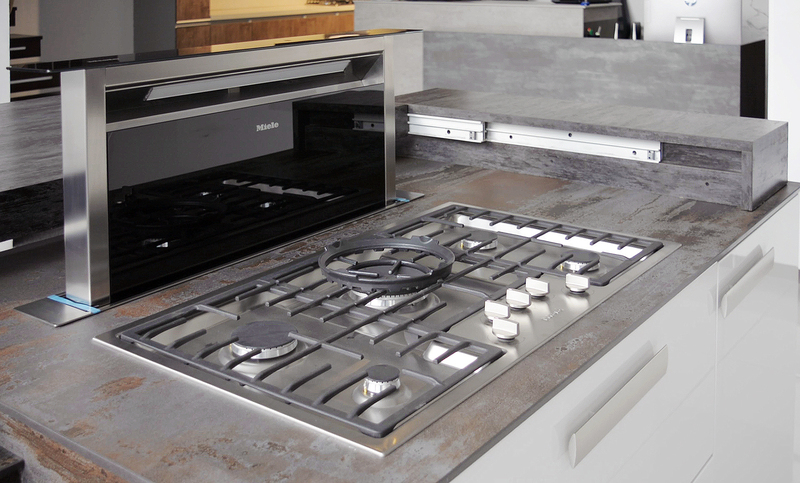 It’s a sacred mix of hi-tech, Dekton and vintage finishes. 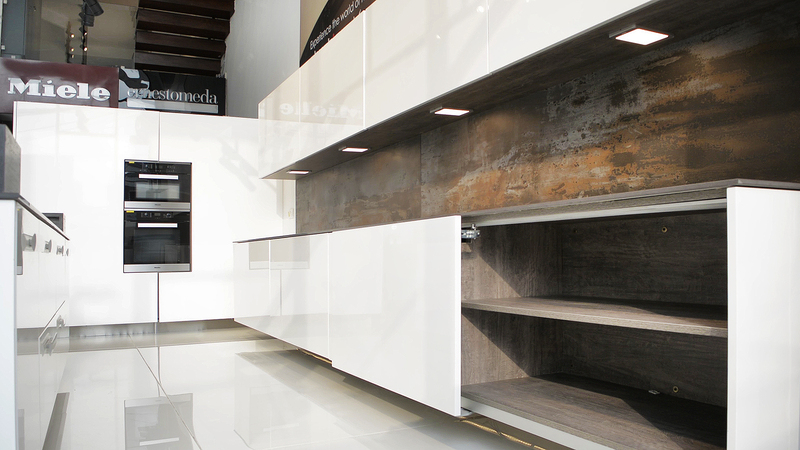 The romantic feel of the cabinetry also adds to its cosmetic excellence. This is a marvel to have. 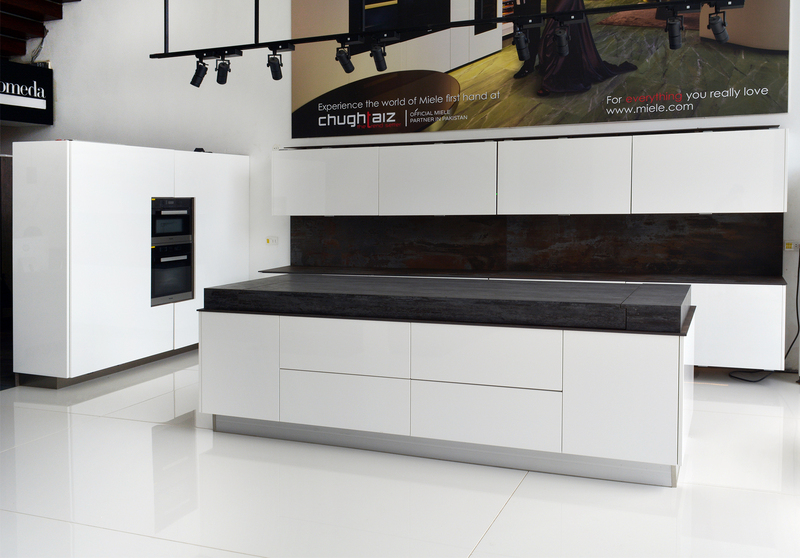 Fully automated, sleek design and savvy appliances. C’est la reine de beaute.